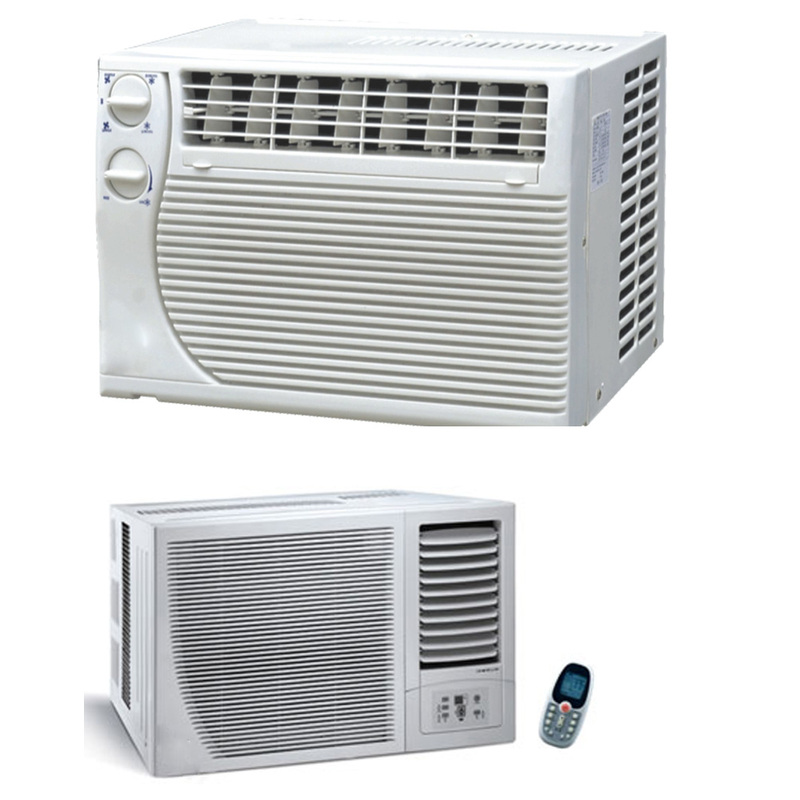 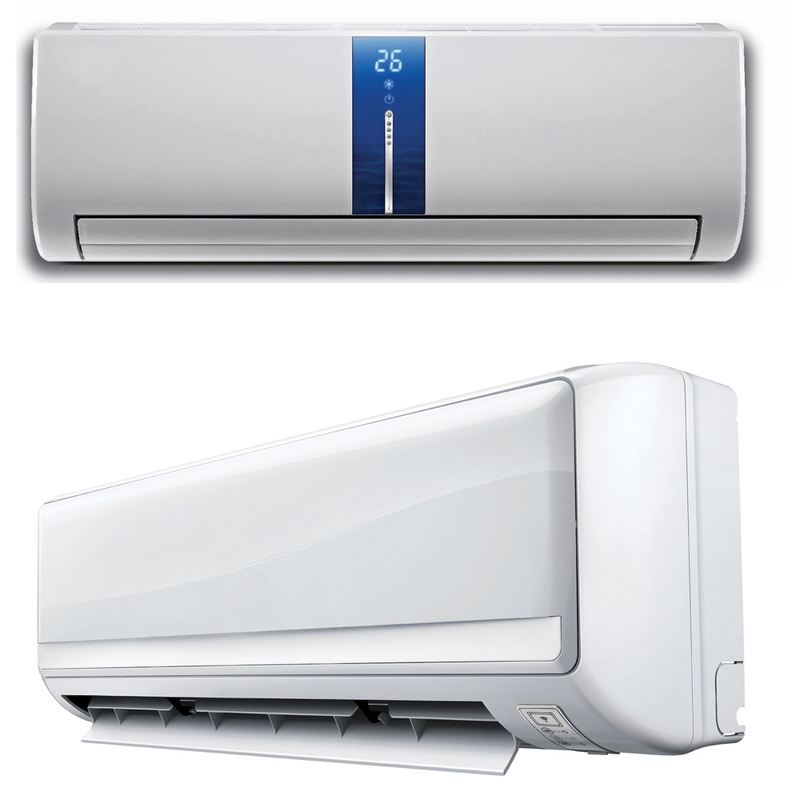 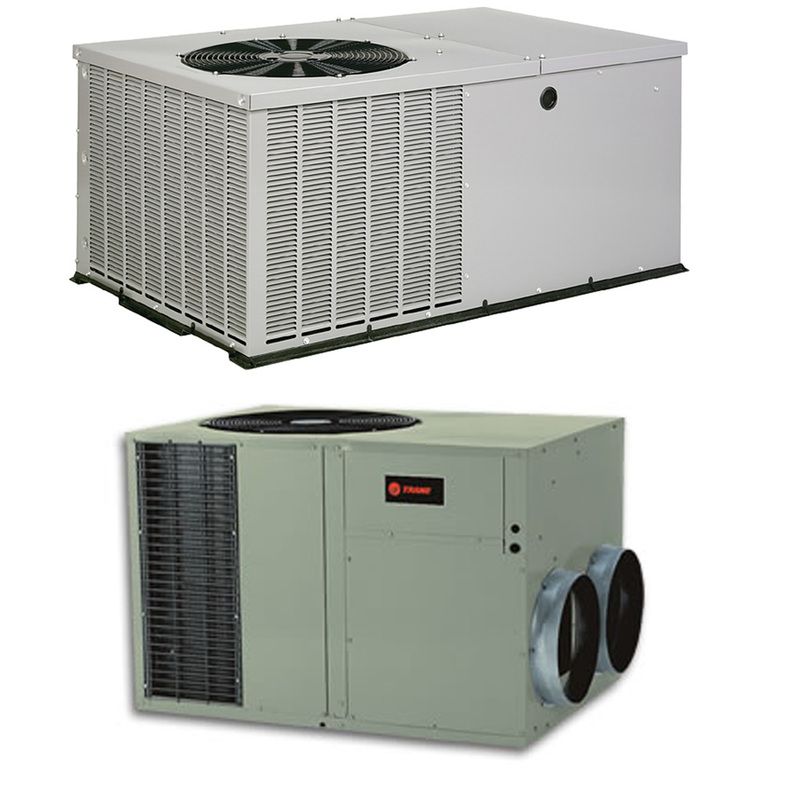 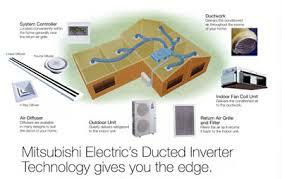 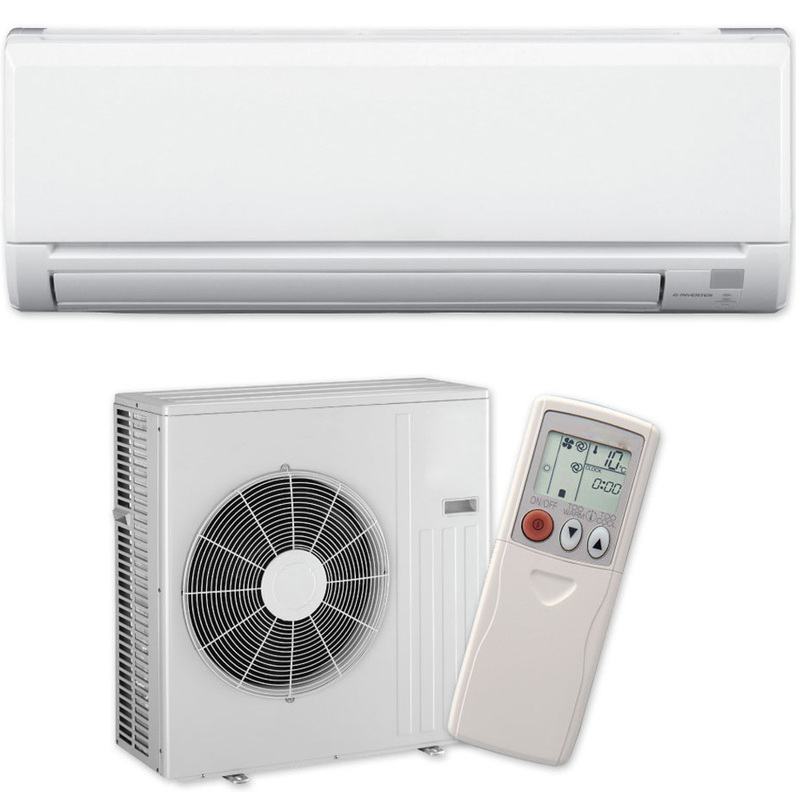 We are Dealer Distributor, Installer, Repair and Service Provider for all Ductless Air Conditioner. 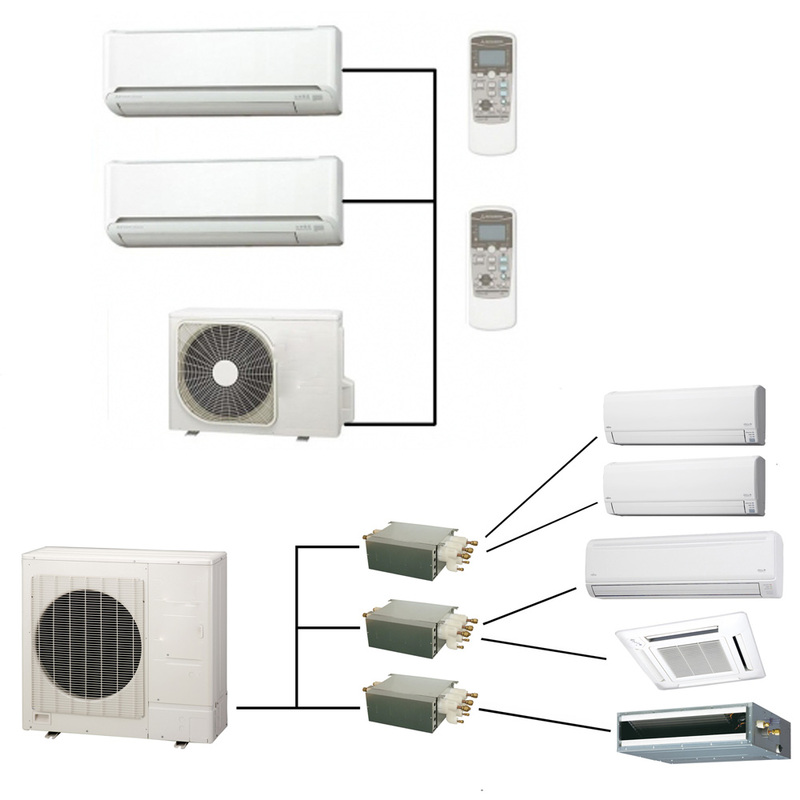 We are Dealer Distributor, Installer, Repair and Service Provider for all Vertical Air Conditioners. 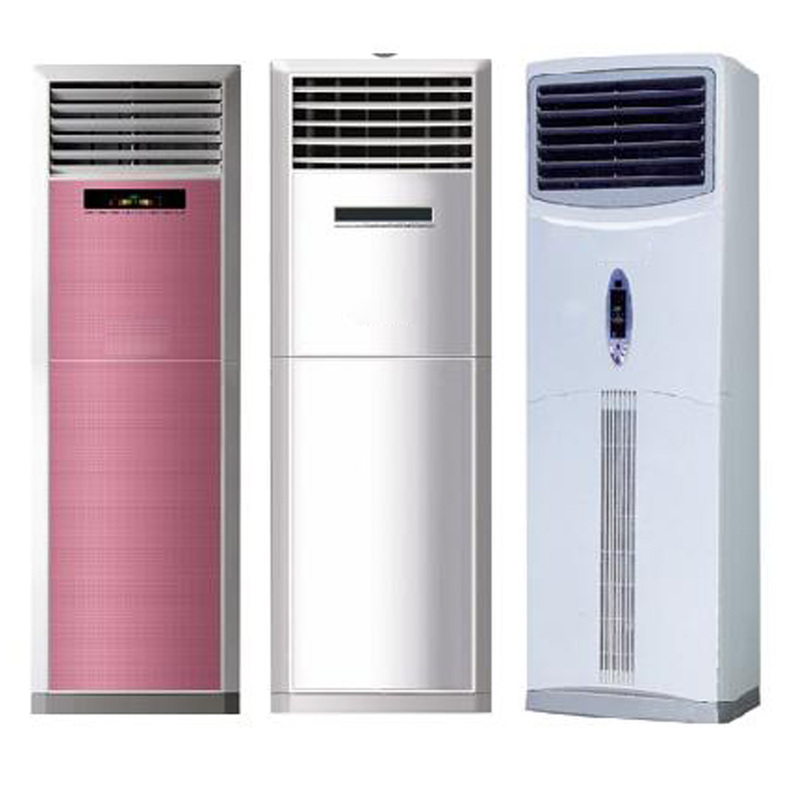 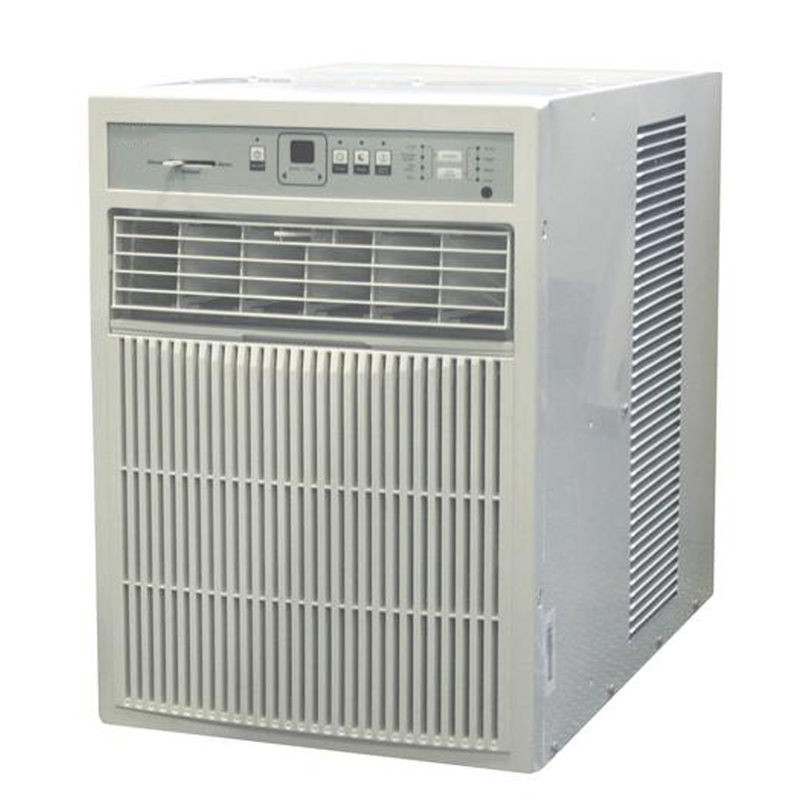 We are Dealer Distributor, Installer, Repair and Service Provider for all Floor Standing Air Conditioner. 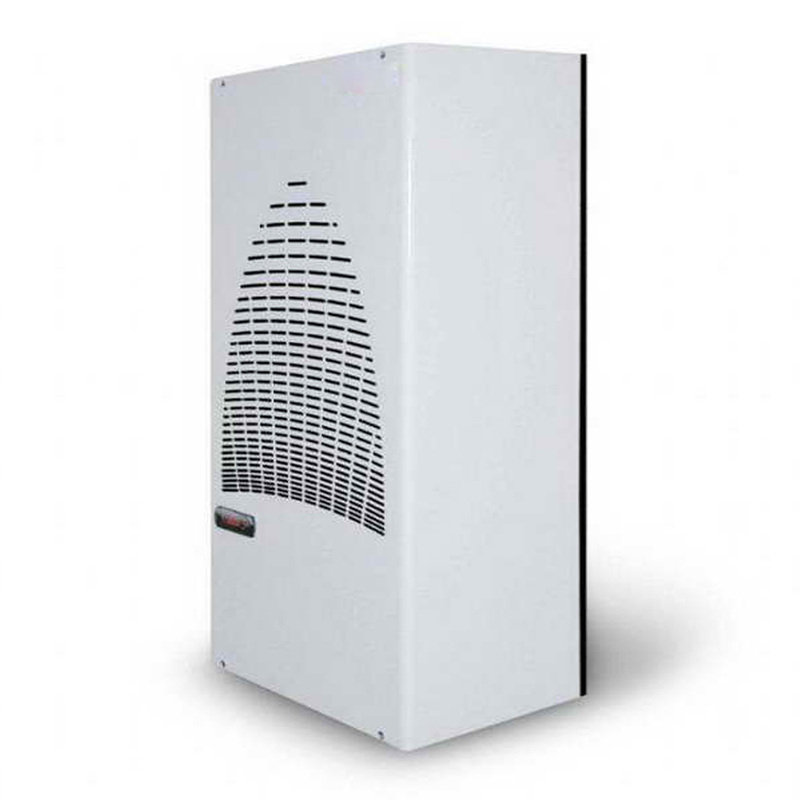 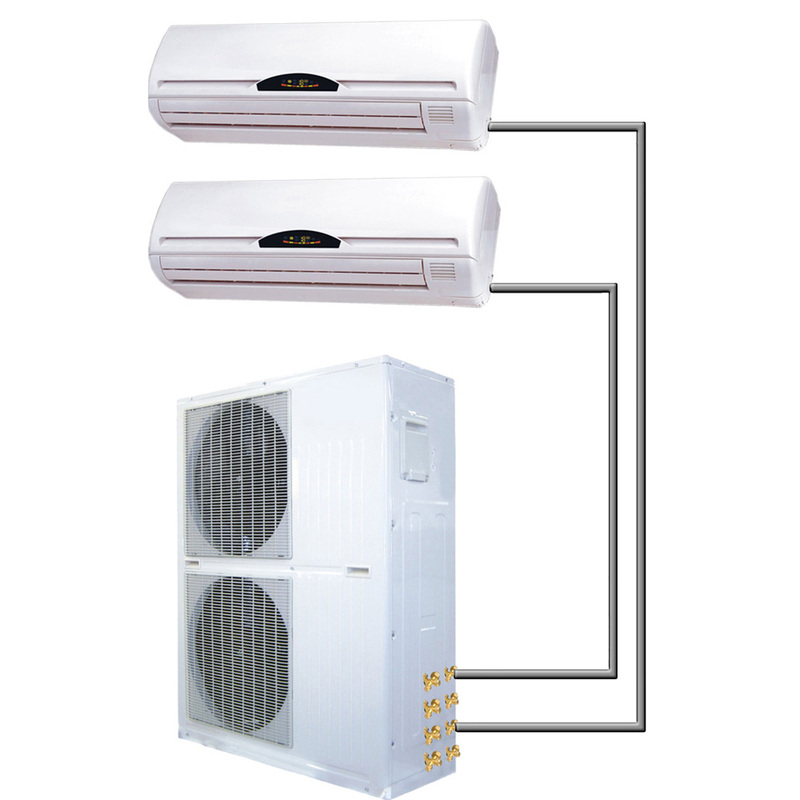 We are Dealer Distributor, Installer, Repair and Service Provider for all Inverter Air Conditioners. 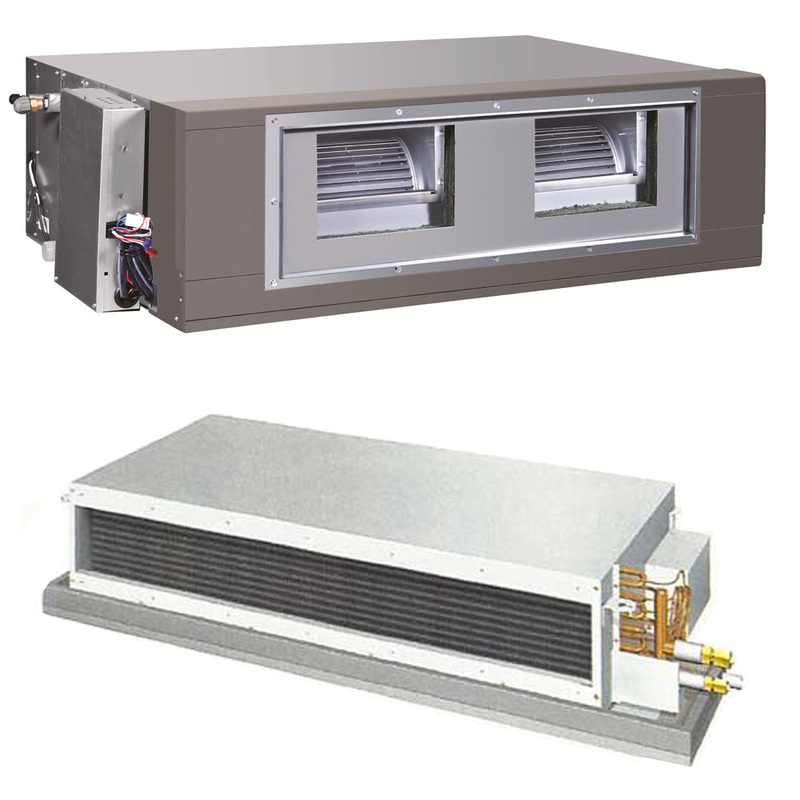 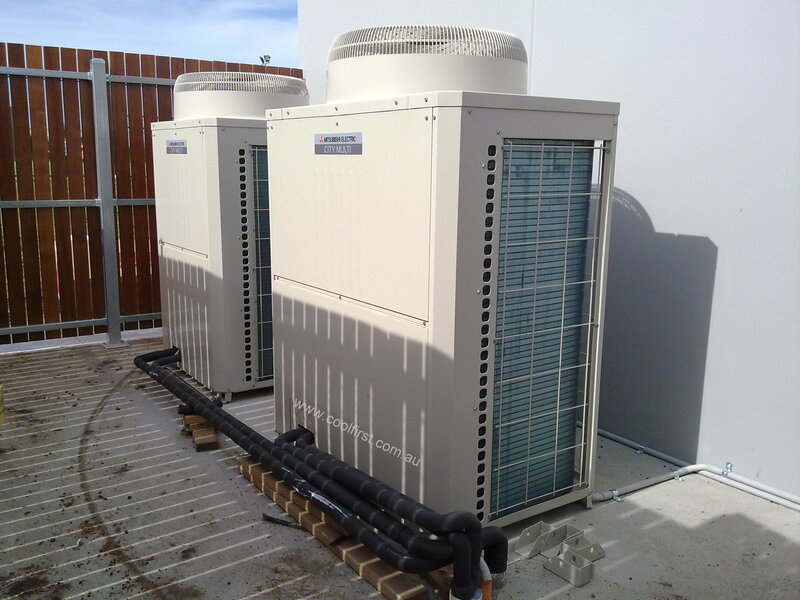 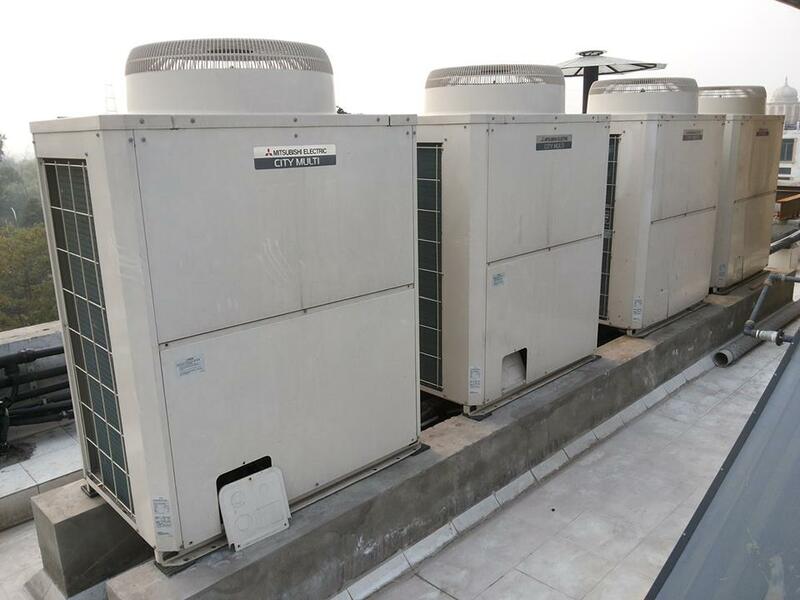 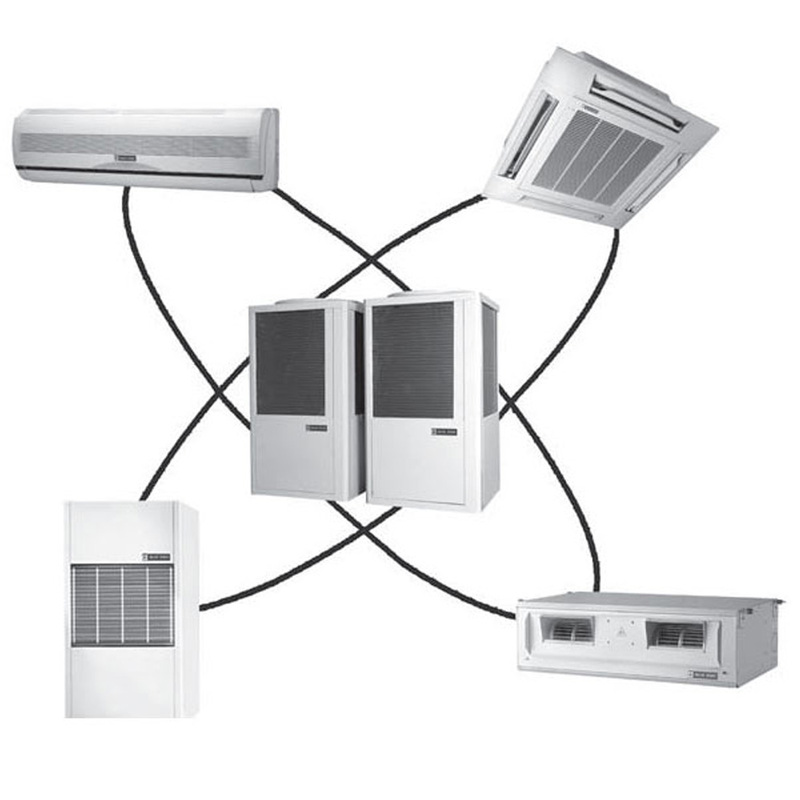 We are Dealer Distributor, Installer, Repair and Service Provider for all VRF (Variable Refrigerant Flow) Air Conditioner. 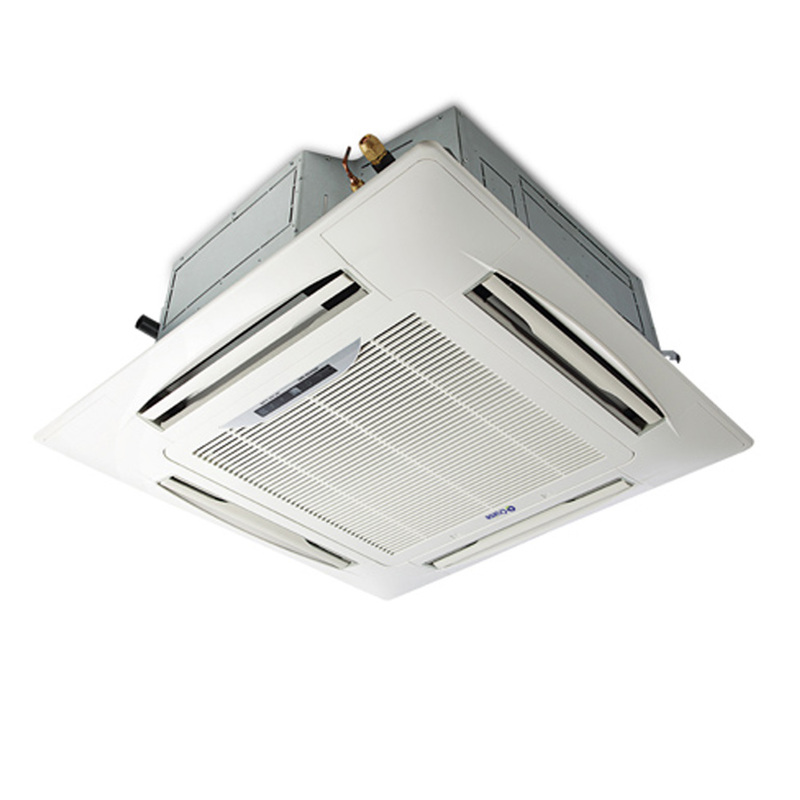 We are Dealer Distributor, Installer, Repair and Service Provider for all VRV (Variable Refrigerant Volume) Air Conditioner. 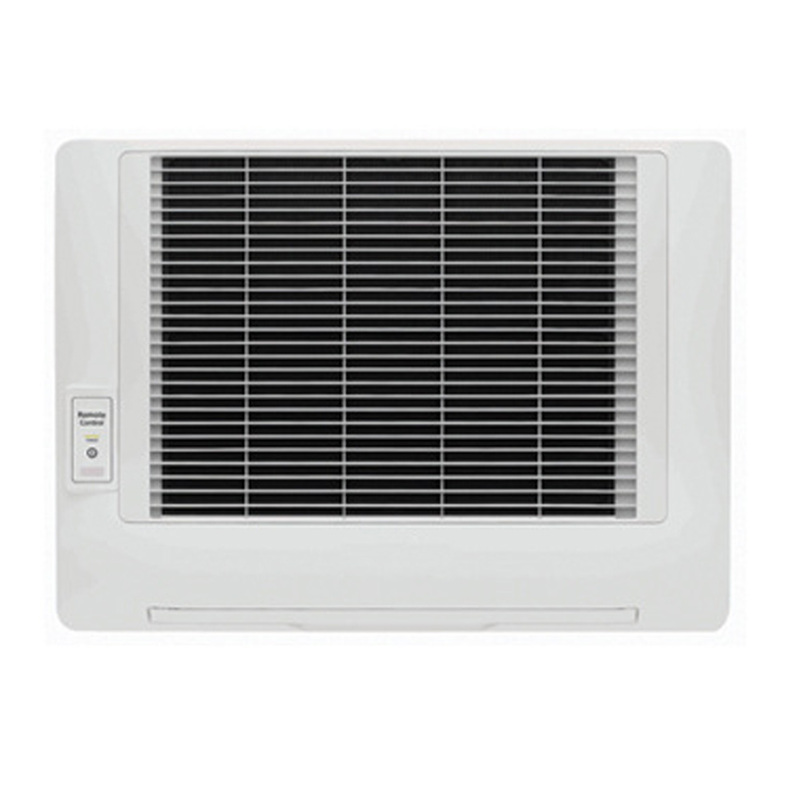 We are Dealer Distributor, Installer, Repair and Service Provider for all Casement Window Air Conditioner. 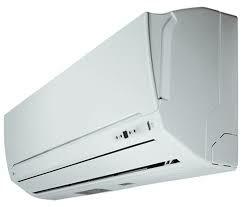 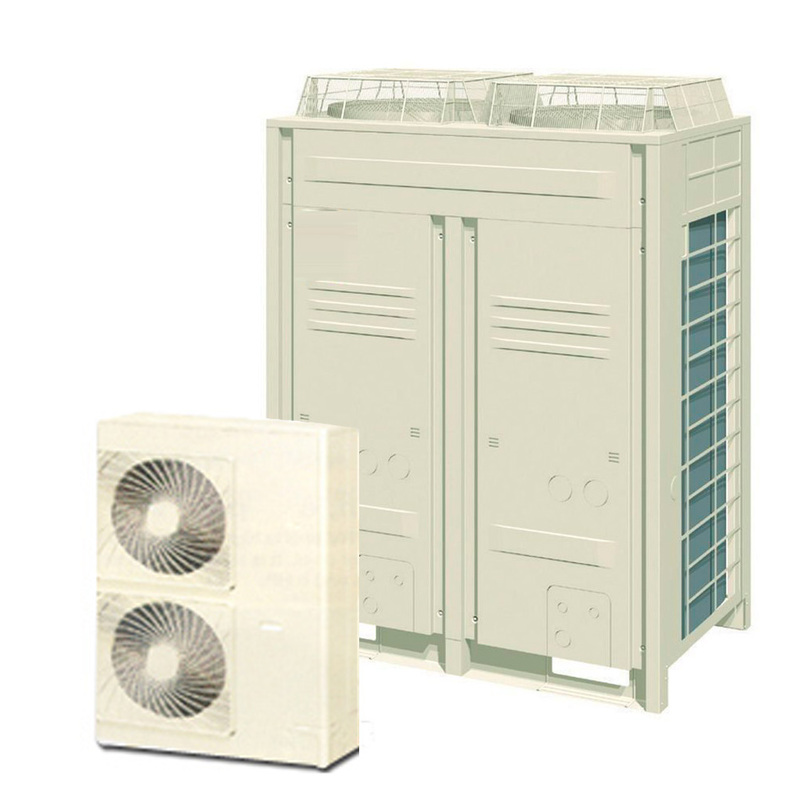 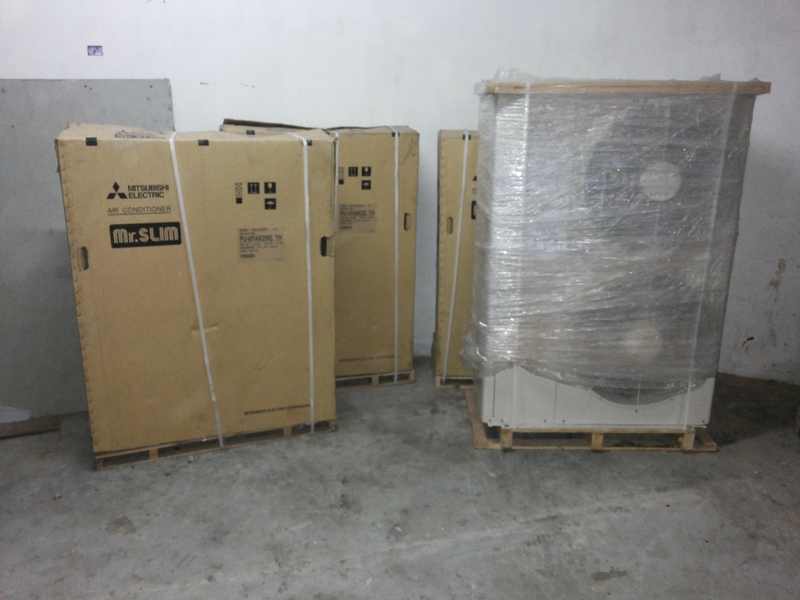 We are Dealer Distributor, Installer, Repair and Service Provider for all Cube Split Air Conditioner. 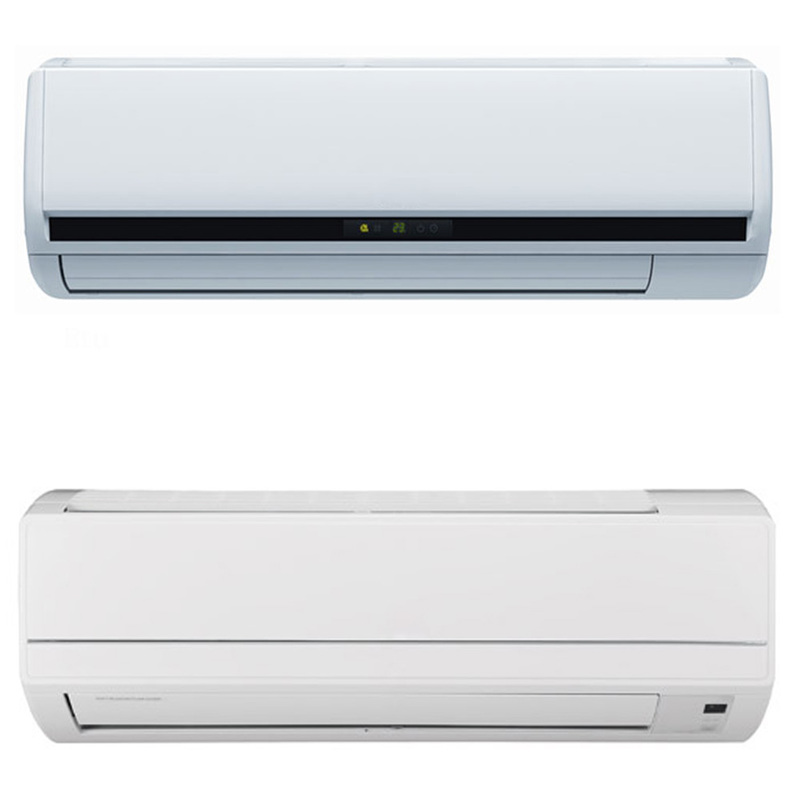 We are Dealer Distributor, Installer, Repair and Service Provider for all Small Split Multi System Air Conditioner.